Yobo made his debut with the Super Eagles in 2001 but became a mainstay of the team during the 2002 World Cup in Japan and South Korea. He played at three World Cups and captained Nigeria to the title at the African Cup of Nations last year. “We’ve won the African Nations Cup and we came here and were not disgraced,” said the Fenerbahce man. “I never thought that I’d be here because I missed the last six games of the season through injury. They gave me an opportunity but it is unfortunate what happened. “I gave my all." 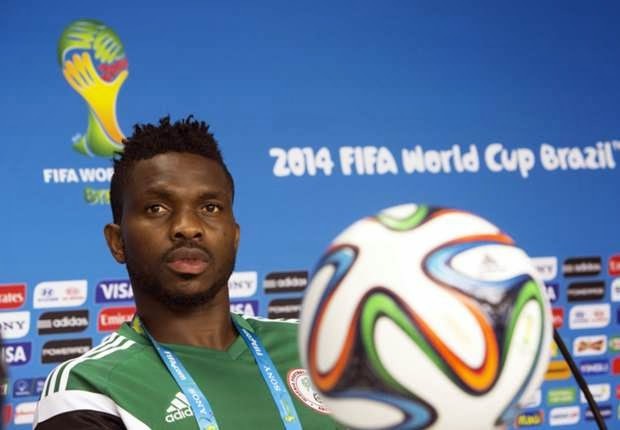 Yobo thinks he’s leaving the national team in capable hands with defenders Kenneth Omeruo and Godfrey Oboabona able to continue in his place.